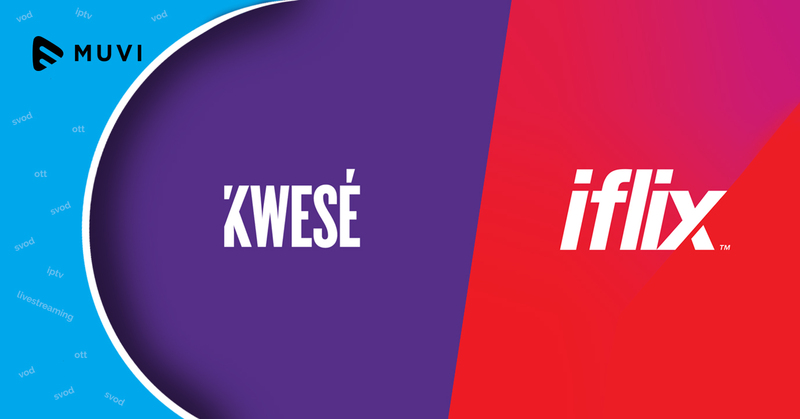 Pay-TV provider Kwese acquires a “significant stake” in iflix Africa. Kwese, the Econet Media-owned company which was already in an existing relationship with iflix was a partner in launching Iflix’s SVOD service in sub-Saharan Africa. iflix is currently operating in Nigeria, Kenya, Ghana and South Africa, and claims an “extensive collection” local African and international series and movies – including some first-to-market and exclusive programming.